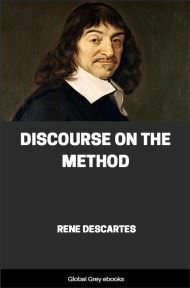 Meditations on First Philosophy (subtitled In which the existence of God and the immortality of the soul are demonstrated) is a philosophical treatise made up of six meditations, in which Descartes first discards all belief in things that are not absolutely certain, and then tries to establish what can be known for sure. 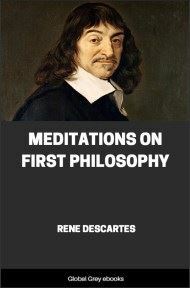 He wrote the meditations as if he had meditated for six days: each meditation refers to the last one as "yesterday" (In fact, Descartes began work on the Meditations in 1639.) 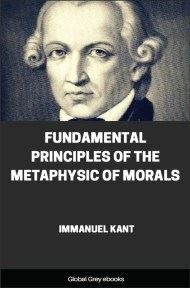 One of the most influential philosophical texts ever written, it is widely read to this day. 4. But it may be said, perhaps, that, although the senses occasionally mislead us respecting minute objects, and such as are so far removed from us as to be beyond the reach of close observation, there are yet many other of their informations (presentations), of the truth of which it is manifestly impossible to doubt; as for example, that I am in this place, seated by the fire, clothed in a winter dressing gown, that I hold in my hands this piece of paper, with other intimations of the same nature. But how could I deny that I possess these hands and this body, and withal escape being classed with persons in a state of insanity, whose brains are so disordered and clouded by dark bilious vapors as to cause them pertinaciously to assert that they are monarchs when they are in the greatest poverty; or clothed [in gold] and purple when destitute of any covering; or that their head is made of clay, their body of glass, or that they are gourds? 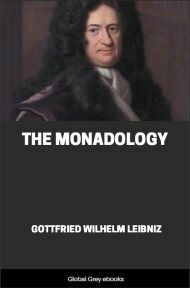 I should certainly be not less insane than they, were I to regulate my procedure according to examples so extravagant. 5. 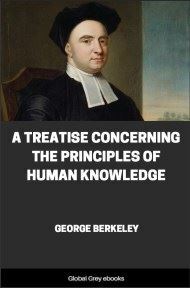 Though this be true, I must nevertheless here consider that I am a man, and that, consequently, I am in the habit of sleeping, and representing to myself in dreams those same things, or even sometimes others less probable, which the insane think are presented to them in their waking moments. How often have I dreamt that I was in these familiar circumstances, that I was dressed, and occupied this place by the fire, when I was lying undressed in bed? 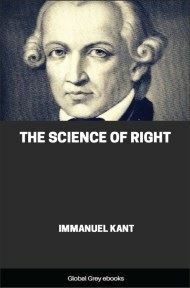 At the present moment, however, I certainly look upon this paper with eyes wide awake; the head which I now move is not asleep; I extend this hand consciously and with express purpose, and I perceive it; the occurrences in sleep are not so distinct as all this. But I cannot forget that, at other times I have been deceived in sleep by similar illusions; and, attentively considering those cases, I perceive so clearly that there exist no certain marks by which the state of waking can ever be distinguished from sleep, that I feel greatly astonished; and in amazement I almost persuade myself that I am now dreaming. 6. Let us suppose, then, that we are dreaming, and that all these particulars—namely, the opening of the eyes, the motion of the head, the forth-putting of the hands—are merely illusions; and even that we really possess neither an entire body nor hands such as we see. Nevertheless it must be admitted at least that the objects which appear to us in sleep are, as it were, painted representations which could not have been formed unless in the likeness of realities; and, therefore, that those general objects, at all events, namely, eyes, a head, hands, and an entire body, are not simply imaginary, but really existent. For, in truth, painters themselves, even when they study to represent sirens and satyrs by forms the most fantastic and extraordinary, cannot bestow upon them natures absolutely new, but can only make a certain medley of the members of different animals; or if they chance to imagine something so novel that nothing at all similar has ever been seen before, and such as is, therefore, purely fictitious and absolutely false, it is at least certain that the colors of which this is composed are real. And on the same principle, although these general objects, viz. [a body], eyes, a head, hands, and the like, be imaginary, we are nevertheless absolutely necessitated to admit the reality at least of some other objects still more simple and universal than these, of which, just as of certain real colors, all those images of things, whether true and real, or false and fantastic, that are found in our consciousness (cogitatio), are formed.